Explore the best of Northern India by planning a trip to Delhi. 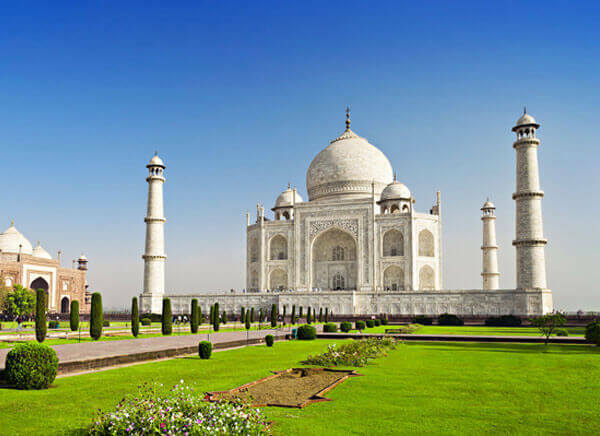 The top itinerary of 2 Days Delhi & Agra Tour helps you to see the best of Delhi and Agra like Raj Ghat, Jama Masjid, Red Fort, Qutub Minar, India Gate, Taj Mahal and Agra Fort. On your arrival at Delhi Airport or Railway Station or Bus Terminal, you will be greeted and received by our executives and will be transferred to the Hotel booked for you. After relaxing for some time, you will go for sightseeing of Old Delhi including Raj Ghat - the memorial of Mahatma Gandhi along with the neighboring cremation sites of other great leaders. You will also pay visits to Chandni Chowk, Jama Masjid and Red Fort. 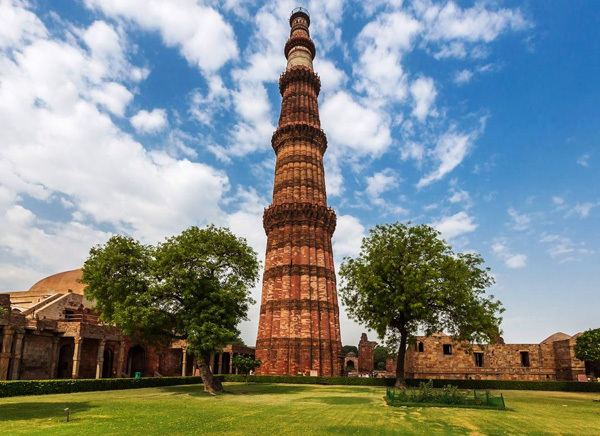 In the afternoon, you will visit the tallest minaret of India Qutub Minar, Humayun's Tomb, India Gate and Lakshminarayan Temple or Birla Mandir. 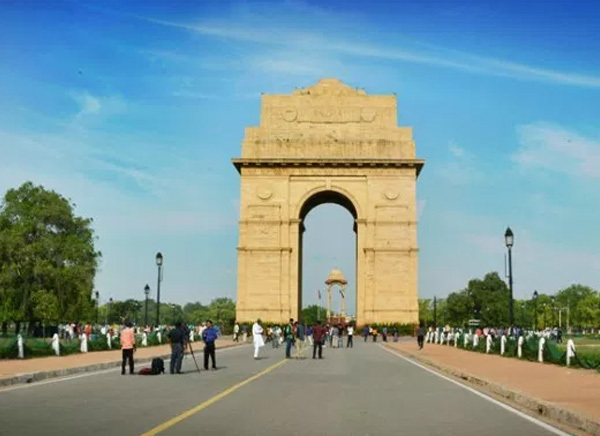 Also will be able to have the glimpses of Government Secretariat Buildings, Parliament House, President's House and the popular shopping site of Delhi - Connaught Place. You will have an overnight stay in Delhi. Early in the morning post breakfast, you will start your journey to Agra. After reaching Agra by 12.00 PM, you will get to explore the majestic beauty of one of the Seven Wonders of the World - the Taj Mahal. You will then pay a visit to Agra Fort built by the great Mughal Emperor Akbar, post lunch. 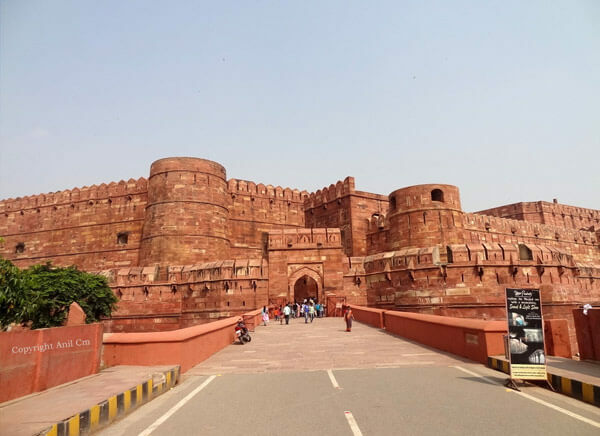 This fort made of red sandstone is located at a distance of 2 Km from the Taj Mahal. You will be able to enjoy the art and crafts of the city for which it is famous. You can pick these handicrafts as souvenirs from the market of Agra. In the evening, you will leave for Delhi from where you will be transferred to the Airport or Railway Station to board a flight or train for your journey to home.